IC&G is ramping up its presence in the cute sector with the launch of Hun Bun, created by the character maestro David Blake, creator of Boofle for UKG. Fuelled by the success of Barley Bear, created by Tracey Colliston, another leading cute artist (who created Woof and Elliot & Buttons for UKG), IC&G was keen to build on its reputation in the cute arena as well as be involved in the development of a brand that could extend to other products. 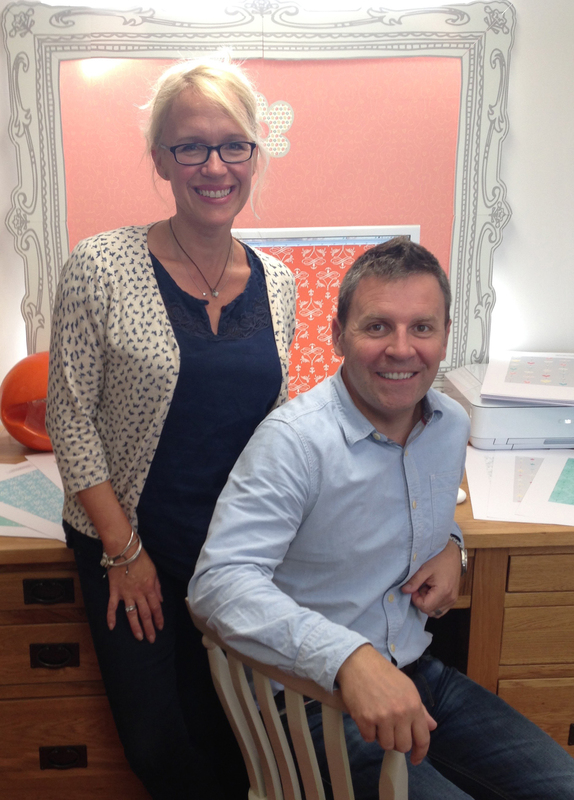 Above: David and Sarah Blake, the creative team behind Hun Bun. “Our experience with Barley Bear confirmed that there is most definitely still an appetite for strong cute characters that have that ‘ahh factor’,” Amanda Miles, IC&G’s creative director told PG Buzz. 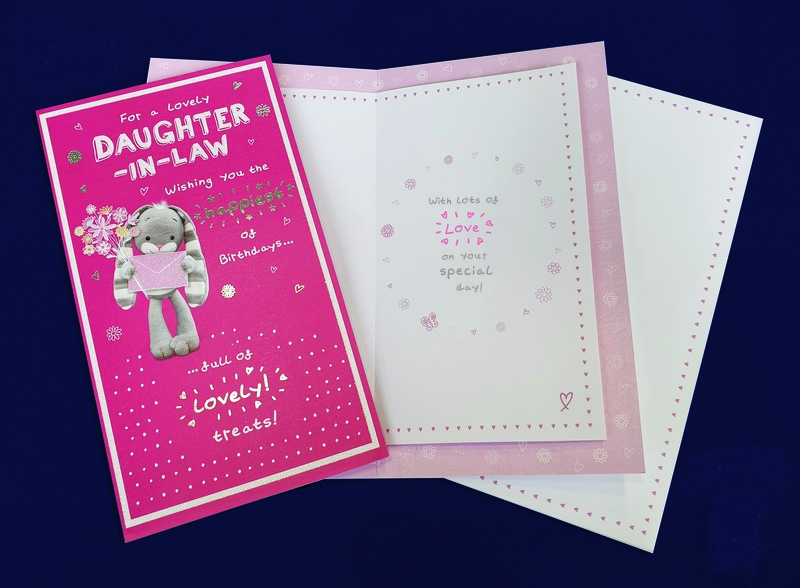 “We recognised the potential of having a female orientated character to sit alongside Barley who has a more unisex appeal.” Having known David and his wife and business partner Sarah for many years, when Amanda was presented with the idea for Hun Bun, she and the rest of the IC&G team immediately fell in love with the cute bunny character. Above: The handwriting is done by David and Sarah’s youngest daughter Rosey. 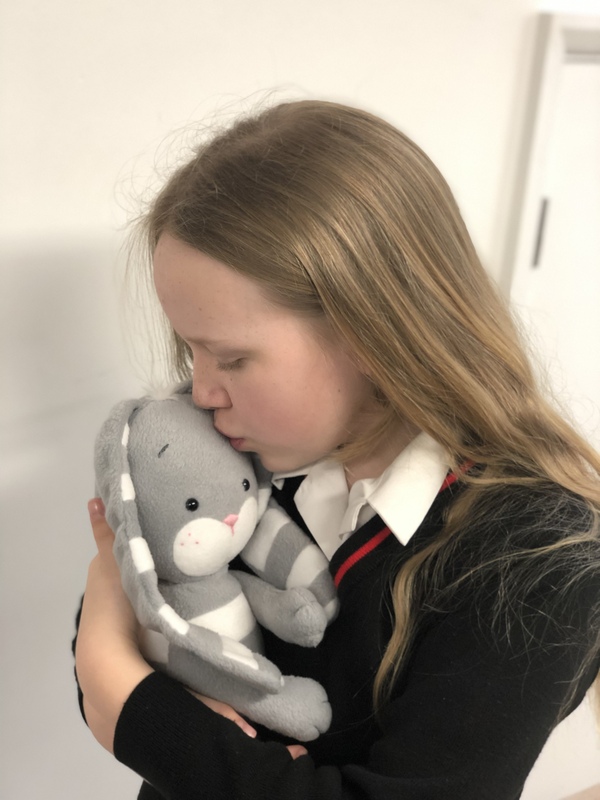 To keep it in the family, just as her elder sister Ella, then aged eight, provided the handwriting for Boofle, so Rosey Blake has provided the handwriting on Hun Bun. Hun Bun has debuted on 16 designs, all of which are female captions, it will expand into other areas, including love, anniversary, occasions, Spring 2020 and Christmas 2020 ranges, but the plans go further than this. “We see real potential in establishing the adorable Hun Bun as a commercial character that can be licensed onto other products and become a recognisable brand,” adds Amanda. Above: Rosey Blake with a prototype 3D Hun Bun. Top: Three of the designs in IC&G’s Hun Bun range.